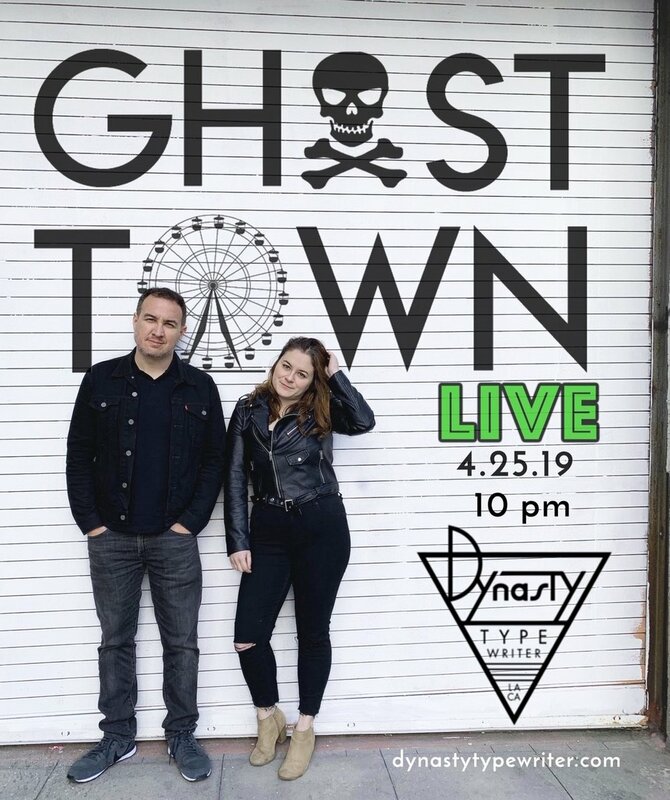 For the consummate Ghost Town fan and Hollywood History buff, VIP access gets you priority and reserved seating at the live recording, a limited edition Ghost Town mug and tickets to the EXCLUSIVE Ghost Town Tour of Hollywood Forever. The tour, led by Rebecca, Jason and friends, will explore the dark history of Paramount/Hollywood Forever and feature a a walk-through of some famous grave sites and obscure historical and architectural tidbits. Tour will start at NOON on April 27th, details upon receipt and unearthly surprises abound!